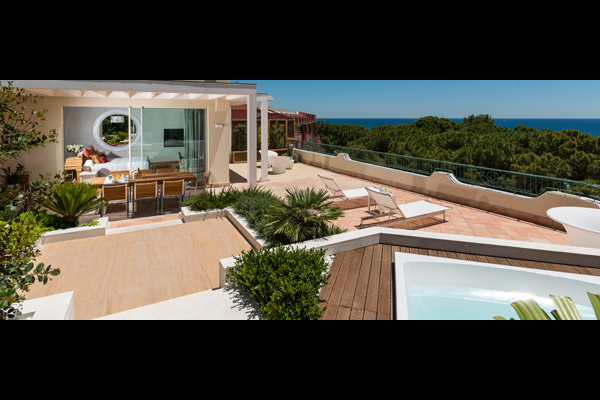 With its exceptional natural beauty, long white sand beaches and spectacular Mediterranean Sea, the south coast of the island of Sardinia is home to the Forte Village. 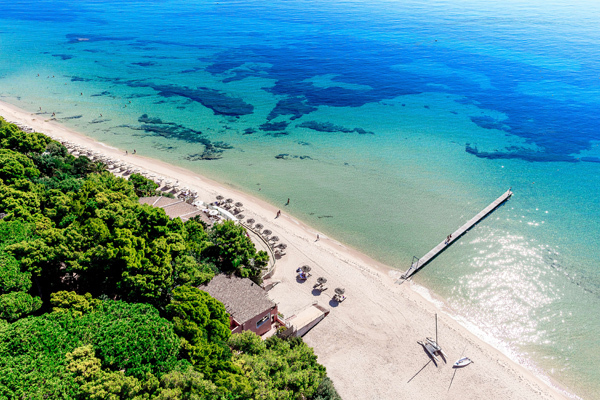 Set in 47 hectares of lavish gardens and grounds, Forte Village provides a truly wonderful holiday, perhaps that is why we have been voted by travel agents as the ‘World’s Leading Resort’ every year since 1998. The Resort is a private park reserved for hotel guests, safe for children no cars are allowed inside. There are 8 hotels, each has a unique style of accommodation. The services? Let's start with the little ones, the new authentic Children's City is a perfect place because children can learn while having fun with several activities. 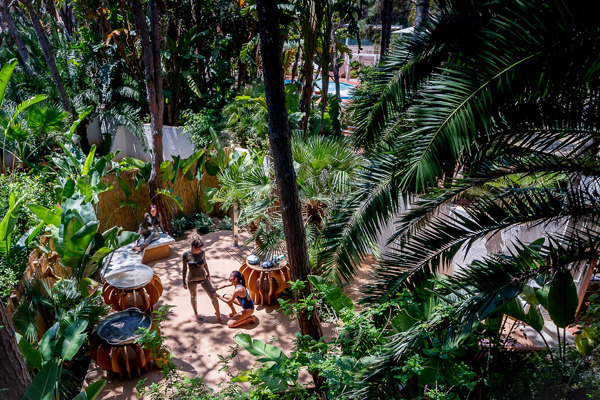 At the Forte Village the younger guests have the pleasure of playing, training and honing their talent alongside leading coaches and star champions of the Forte Village sport academies which include Tennis, Rugby, Netball, Chelsea football, Bike, Basketball, Swimming, Cricket and the Killerspin Table Tennis. 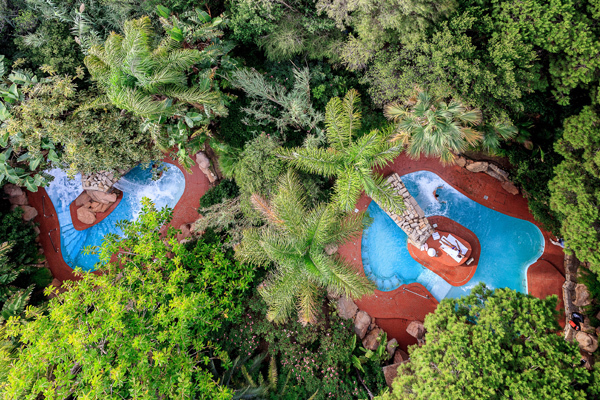 As well as offering a vast choice of activities for young and old alike, our resort boasts the finest equipment for every imaginable sport and leisure pursuit. Not least our own Leisure Land, a thrill-packed temple of fun and sport. 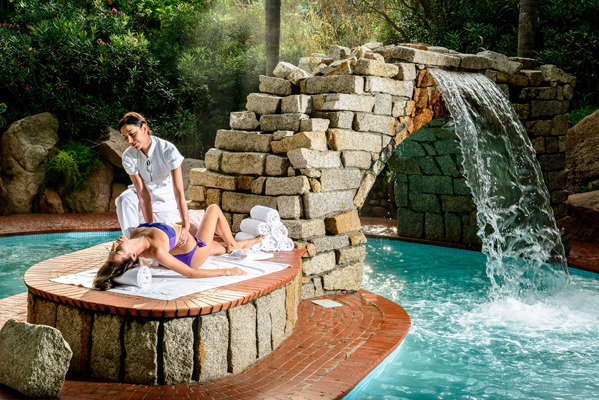 The Acquaforte Thalasso Spa, with its thalassotherapy centre and an exclusive package of spa treatments, is one of the few very special “Leading Spas of the World”. 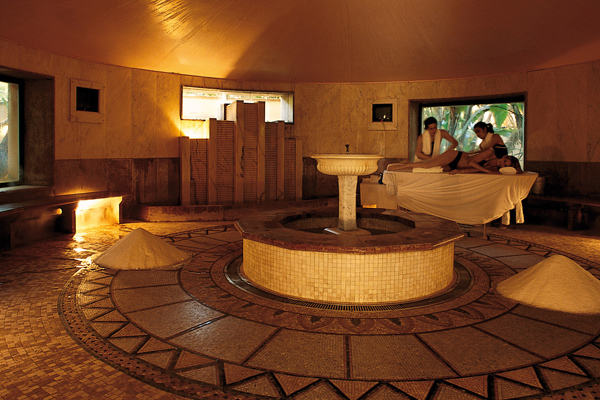 The Forte thalassotherapy treatment is based on the combined action of factors like the sun, pleasantly warm temperatures, seawater, and marine mud activated by the sun and by magnesium salt. International professionals at the new medical sports centre will offer advice, in particular related to back and muscle treatments. 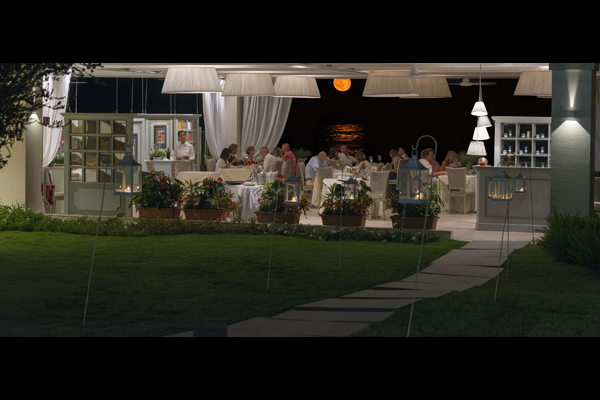 The Forte Village will not betray the expectations of gourmet lovers. There are up to 21 restaurants in high season including an Italian Hell’s Kitchen and a Gordon Ramsay restaurant. 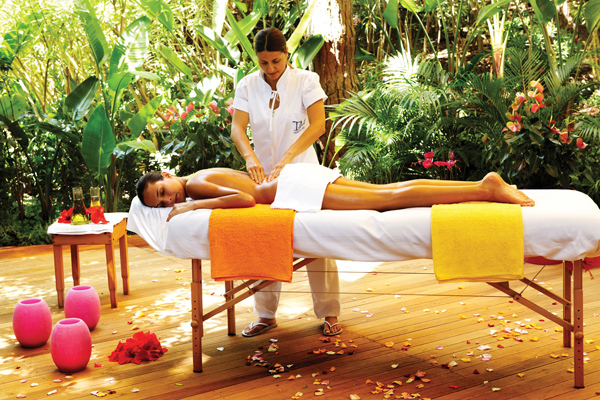 The resort consolidates its close ties with the gourmet world of cuisine with: Emanuele Scarello, two Michelin stars and Alfons Schuhbeck, Michelin star chef, will offer guests tasty and healthy dishes using the benefits of spices and herbs. Our Piazza Maria Luigia is not just the heart of the resort, it’s where you’ll find our shops, entertainment and nightspots too. Our boutiques include the best international labels. On the stage in the square you’ll see some of the biggest Italian and international stars.